If you're moving and have family photos, large pieces of artwork, or other framed prints that you treasure, you need to know how to prepare them for moving, so you don't end up with broken glass or chipped frames. 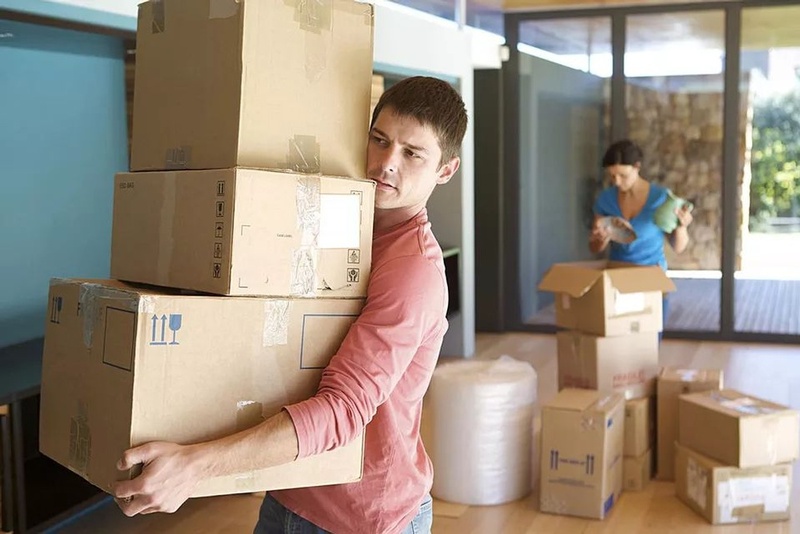 Moving takes time and if you're doing your own packing, which most people will do, make sure you give yourself lots of time—at least six weeks before your move date and plan carefully. Careful planning and packing will save you time, money and a lot of hair pulling.